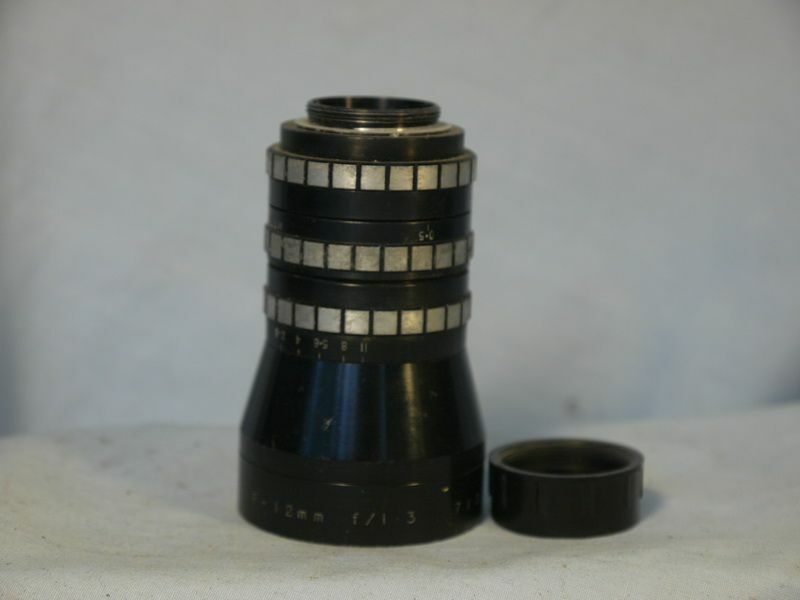 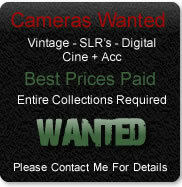 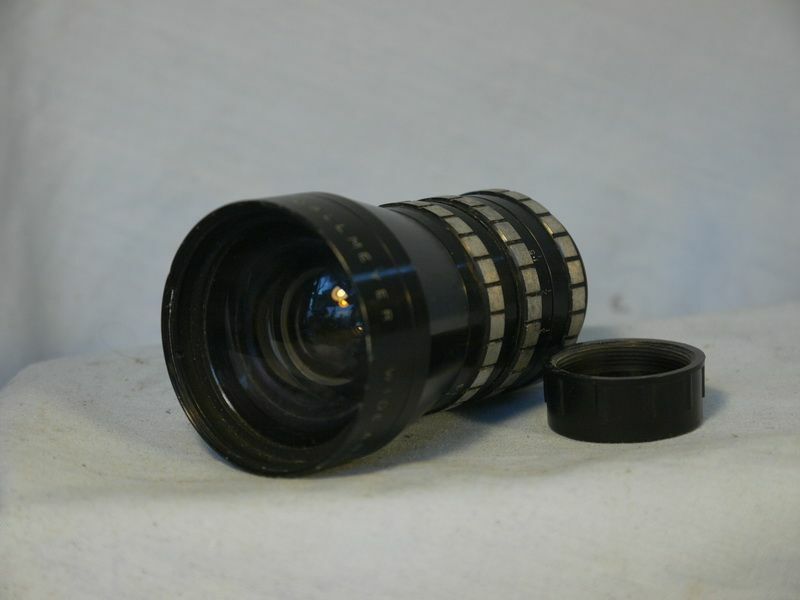 This lens is a very rarely seen example as no recorded sales in 15 years being like a Super Six being on C Mount an ideal mount for conversion to be used on Digital or Leica for example. 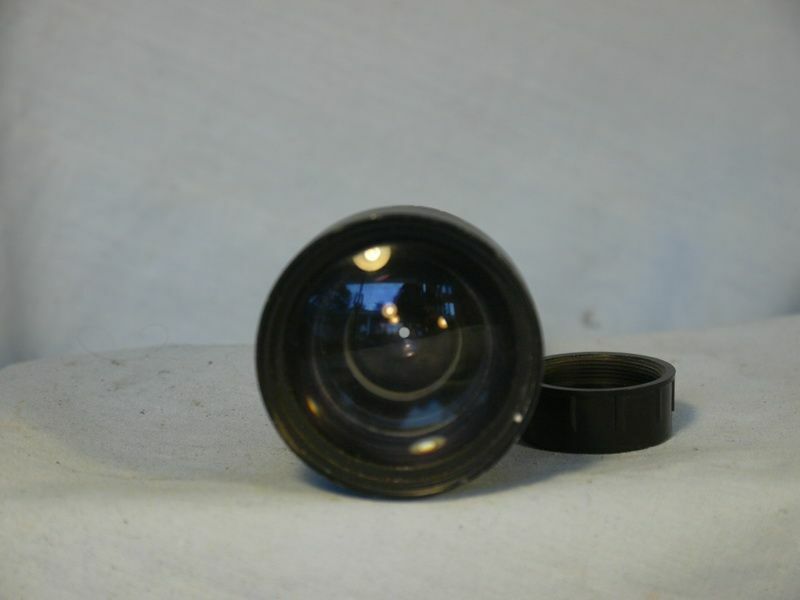 This is a great fast wide angle which can be easily added to converters to be used on digital such as black magic or mirrorless as well as dslr cameras. 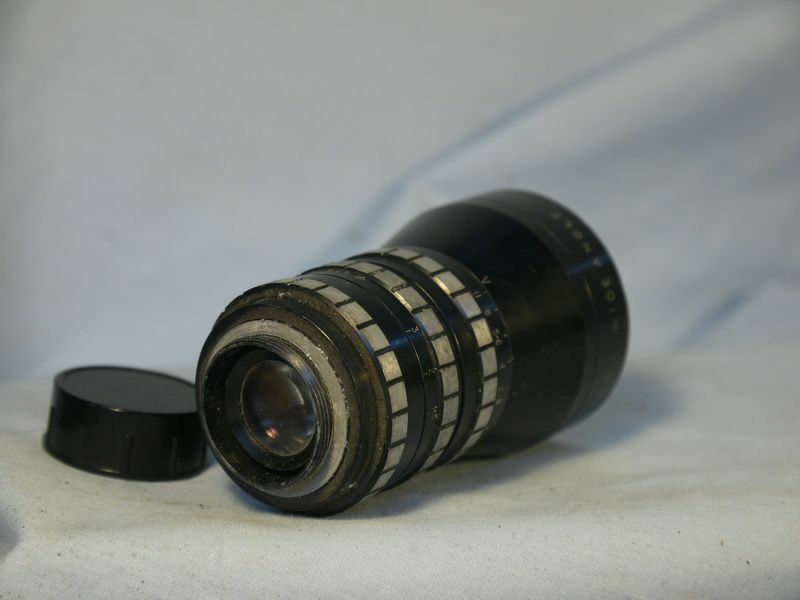 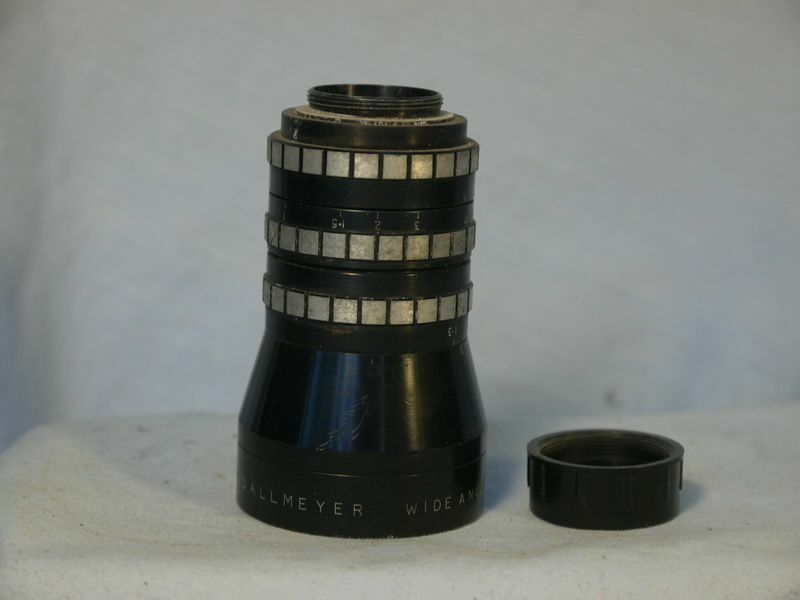 This lens is in optically perfect condition .This is working correctly with the focusing smooth and correct and stopping down correctly, which can be easily mounted in on any system and as such these lenses being Dallmeyer Dallcoated and such being one of the most sought after optics in the world giving the greatest of results and highly sought after .This is in exc cosmetic condition as pictured .